Kabul: Afghan forces launched a lightning operation in northern Kunduz province on Monday, rescuing 149 people, including women and children, abducted by the Taliban just hours earlier, officials said. Earlier this month, the Taliban launched a major assault on the eastern city of Ghazni, just 120 kilometers (75 miles) from Kabul and the capital of a province with the same name. 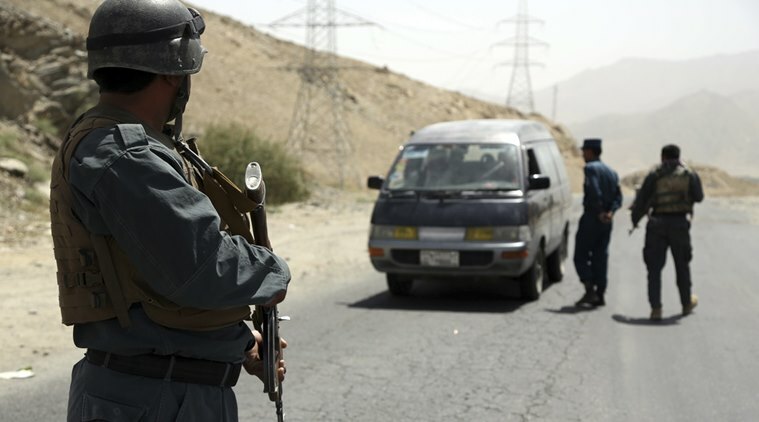 Afghan security forces battled the militants inside the city for five days, as the US carried out airstrikes and sent advisers to help the Afghan ground forces.